Did You Know? 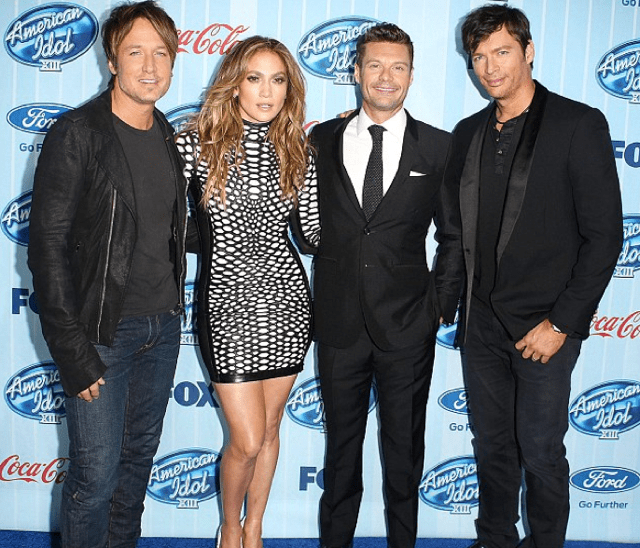 As popular as American Idol is, this 13th season has been hit with plenty of ups and downs. 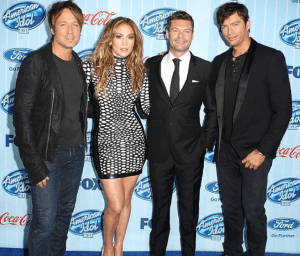 What debuted with the lowest ratings ever, American Idol is now looking at lost money. With ratings down 26%, this means advertising dollars are being lost. A show that has made billions of dollars will lose money this year. The reason for the loss is how the show pays its stars. Jennifer Lopes get up to 15 Million while Ryan Seacrest gets around the same amount as well. 5-7 Million dollars was spent on a new set, while 2 executive producers are still being paid after being fired during the 12th season. Also an additional 5 Million dollars are being spent on viewer phone calls. it’s one of the most successful shows ever on television. Almost no shows make it to season 13 and the ratings for the show’s run have been unbelievable.